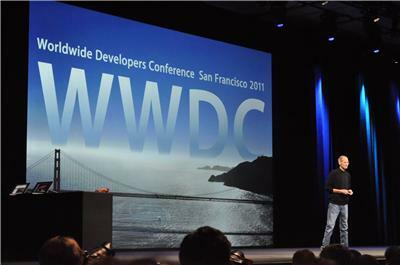 Today’s keynote at the 2011 WWDC had a strong focus on Apple’s software, with the announcement of iOS 5, Mac OS X Lion and the new iCloud service. 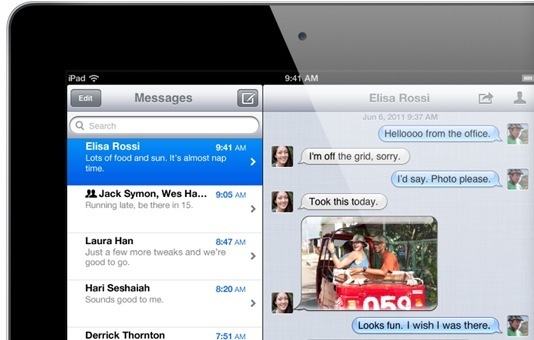 iOS 5 brings a host of new and improved features to the mobile operating system. 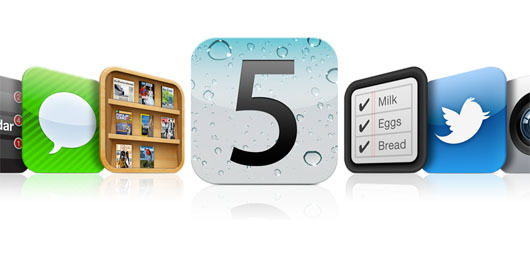 iOS 5 will be available in the Fall for owners of iPhone 3GS, iPhone 4, iPad 1 or 2 and the 3rd generation iPod touch. Here’s what you need to know. New Lock-screen – While not going as far as some had hoped, the new and improved lock-screen gives you a summary of notifications at-a-glance. You can jump straight to the relevant app, be it SMS or email, by swiping an individual notification directly from the lock-screen without having to divert to the home screen first. Updated Browsing – Safari has finally received a much-needed update, with new features including tabbed browsing and an interesting new reading list functionality (see next). Safari Reader and Reading List – The new Reader functionality in Safari instantly eliminates a webpage’s extraneous formatting and gives you just what you want – the text and images. It’s designed to make reading on a smaller screen that much easier. 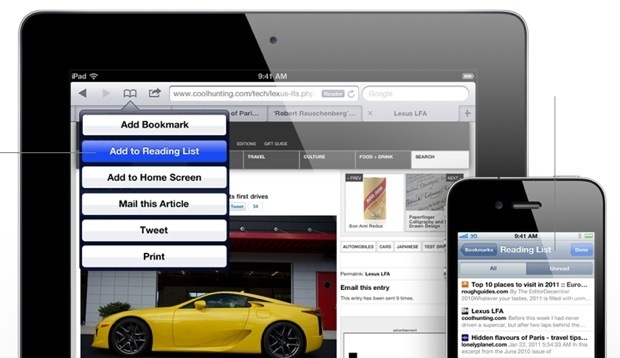 The Reading List is a handy option in Safari that allows you to save webpages to read later. 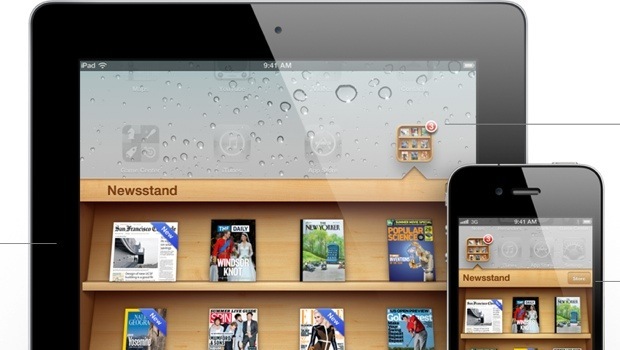 You can sync the pages to all your iOS devices, so you can choose when and where to read them. Reminders – The lack of a native Reminders app meant that to-do list apps and the like proliferated on the App Store over the past few years. 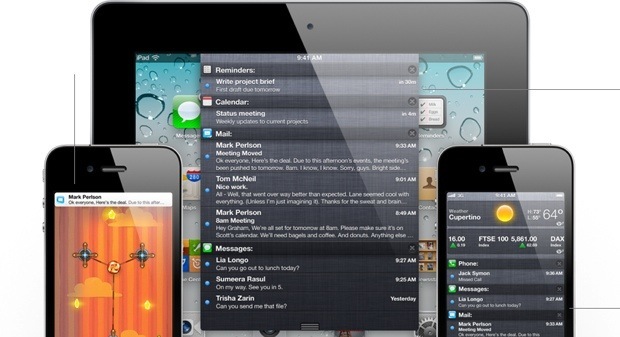 Now, iOS 5 will come with a built-in reminders app that can be set to send you both time-related, location-related and contact-related reminders. Camera – You can now take photos of events ‘as they happen’, directly from the lock screen without having to open up the Camera app, using the volume control as the shutter. User interface improvements mean that you can now control the exposure and focus directly, with simple pinch and zoom controls. Mail – Not a major overhaul, but some important changes including secure enterprise support, rich text formatting and improved search. 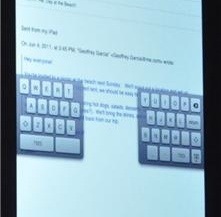 Thumb keyboard – Because even on iPad, most people use their thumbs rather than two hands to type qwerty-style, iOS 5 has a new keyboard option which splits the keyboard and places the keys on either side of the screen for easier thumb access. 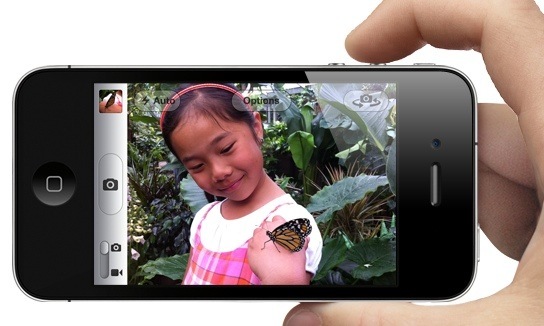 Twitter integration – Twitter has been fully integrated into iOS 5. 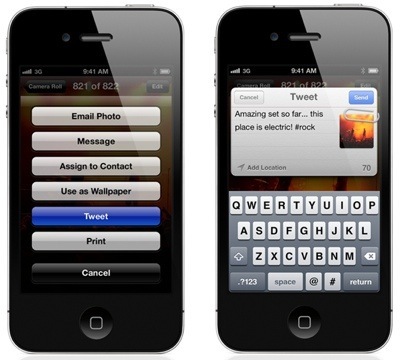 One simple sign-in, and you can tweet location information and rich content direct to your followers from many native apps. Game Center – Now updated to allow direct purchases of recommended games. 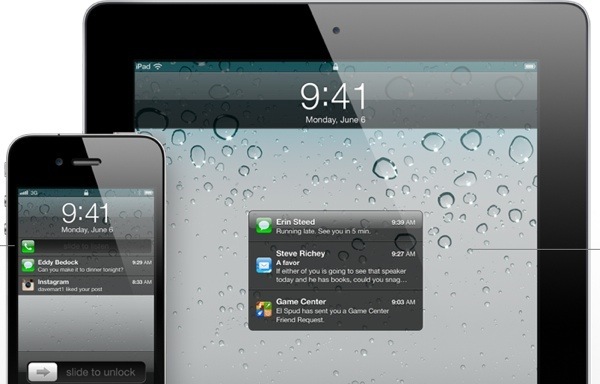 There are also new social features built into iOS 5 that will allow improved multiplayer and turn-based gaming with friends. Sync Wirelessly to iTunes – No need to connect your iOS-enabled device to your Mac or PC anymore, with support for wireless syncing over Wi-Fi included in iOS 5. 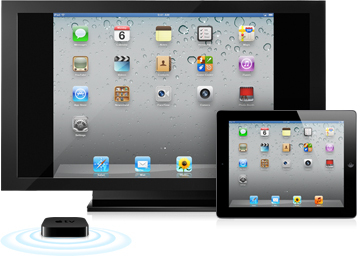 AirPlay Mirroring – Using your iPad 2 (not the original iPad unfortunately), you can use AirPlay to wirelessly mirror slideshows, apps and games to your TV over Wi-Fi.